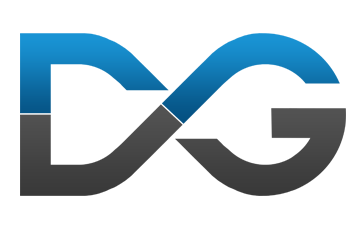 Discover Media, Inc is an advertising firm that creates and manages consumer brands on the web that specializes in direct response digital advertising. 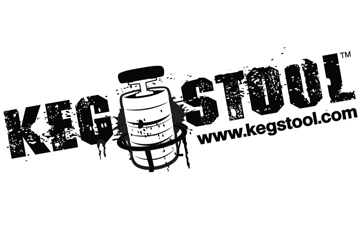 The Kegstool is a barstool seat-top and footrest that universally attaches to empty keg shells. The official barstool of beer. Chris Blossom is currently working at Discover Media, Inc out of Santa Barbara, California. Want to get in touch? Send me an email. all works ©2010-2014 Chris Blossom, all rights reserved • Built on PBR.